ThePalaceOfTheDogs did a piece on me – have a look! Why do men hate make up? The decision to stop Mazz Murray singing a well known song from Dreamgirls has as usual sparked a lot of controversy. Some people have stated that the Royal Albert Hall event is a concert and not a show, and have posed the question of whether or not race should really matter. Unfortunately it still does, because even with the recent increase in demand for BAME actors, we’re still not at a level playing field. The industry is still – at large – very, very whitewashed. 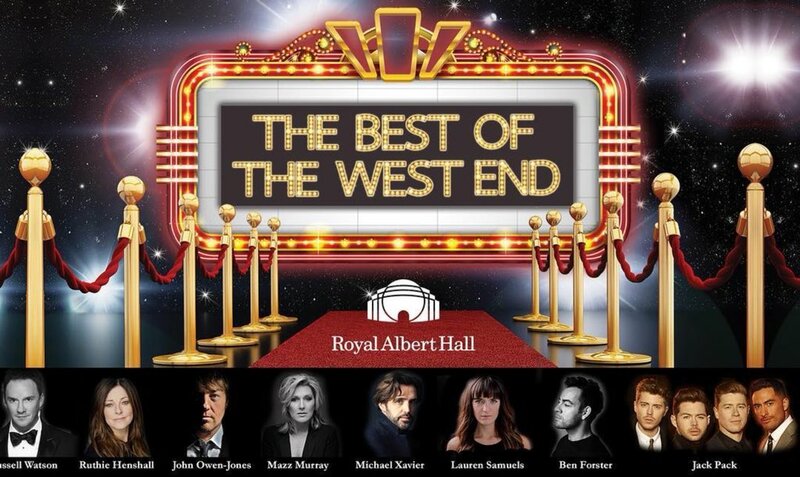 This was clear in the advertising of the show entitled ’The best of the West End’ as it did not include one single BAME actor on a poster of 8 artists but included songs from predominantly BAME shows. Using the excuse that, “no BAME actors were available” is lazy and insensitive given the current political climate surrounding race and this controversy has inevitably led us to the topic of reverse racism. There is a (valid) fear amongst people of colour -not just in Musical Theatre- of cultural appropriation and erasure. If we take a quick detour and look at the R&B and soul genre within the UK, who comes to mind? Adele, Sam Smith, Amy Winehouse to name a few. Some will call this a reach but if I mentioned ‘Bollywood & Bhangra’ or ‘Highland bagpipes’ as musical genres, I’m sure someone that looks like me (Black-british) wouldn’t be the first image that comes to mind. Advertising a show and not including any BAME actors and then having a white female sing a historically black song doesn’t feel at all blasé and nonchalant to a community that are used to dealing with eradication. The patterns are easy to recognise and they still sting. We all want freedom of expression and equal opportunities, however some demographics have benefited from this for a very long time and the only way to even the playing field is by relinquishing some of the power that some of you are only now realising that you’ve always had. Funnily enough, I’m not outraged by Mazz Murray singing a ‘’black song’’. I’m outraged at the outrage displayed by my fellow actors at the shock of being told that they are excluded from something. I would have loved for them to share in my outrage when no POC were included on the poster. Until we get to a place where casting and inclusion is TRULY genuine and BAME actors are cast as leads and supporting roles that tell full, 3D and complex stories and where they are used for promotion and advertising and not for tokenism and quota filling, we’ll have to accept that reverse racism in this industry does not exist and if it does, from what i can see now, it isn’t very effective.